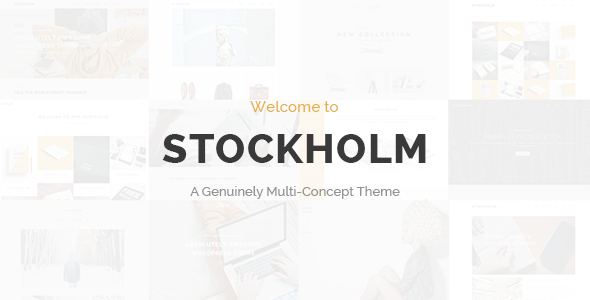 Stockholm is a portfolio wordpress theme for creative people and agency / business. This WordPress Theme with unique layout and minimalist design will express your portfolio with beauty and perfection. The theme comes with Parallax Image/Video Slider,Unlimited Header Layouts,Unlimited Title Area Layouts.This theme suitable for Company, Business, Blog and Portfolio and much more.